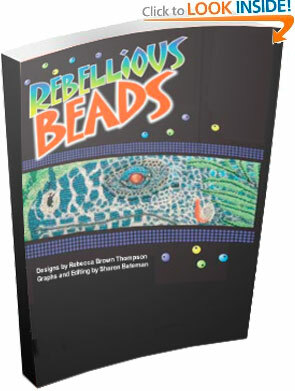 From flat to three-dimensional beadwork, this book covers a range of shapes and forms with seven projects designed for the intermediate to advanced beading enthusiasts who are looking for ways to expand their skill to a level above the norm. It is a book for those who are ready to unleash their passion for this under appreciated art medium and learn simple and exciting ways to give dimension to beadwork. © 2018 R Brown Designs - all rights reserved.